Ron Davis is with 21st Century Policing Solutions, a company made up of several former police officers that is helping the task force review police procedures. He says the department is doing the right thing by getting an outside perspective. “To do a voluntary study on traffic stops is a very positive thing. You know, the truth may hurt, but selective ignorance is fatal,” Davis said. Along with the controversy caused by the study, the department was criticized after video footage showed officers drawing guns on unarmed kids earlier this year. However, Davis says the task force won't be investigating any specific cases. No specific policies have been identified for scrutiny yet. Davis says there are tensions between police and the community. 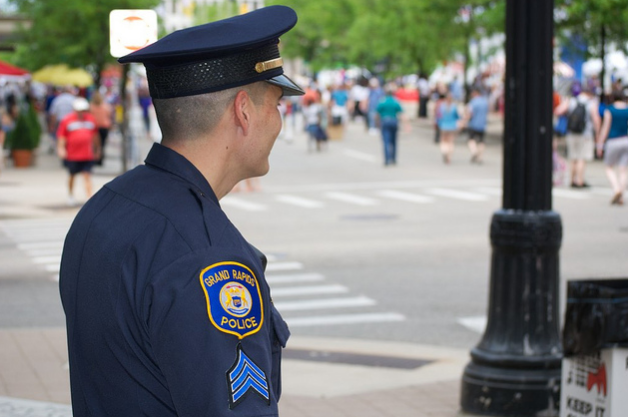 “So in one sense, the challenges I see in Grand Rapids are very common to what I see around the country, how they're responding to the challenge is not so common and I wish it were,” he said. The task force will examine department policies and over the next year. 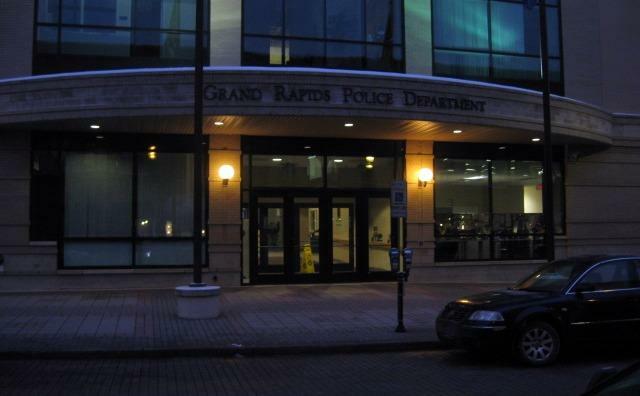 Police department leaders and elected city officials in Grand Rapids listened quietly today at the first public meeting to discuss police and community relations. It was the first of five scheduled public meetings on the topic. 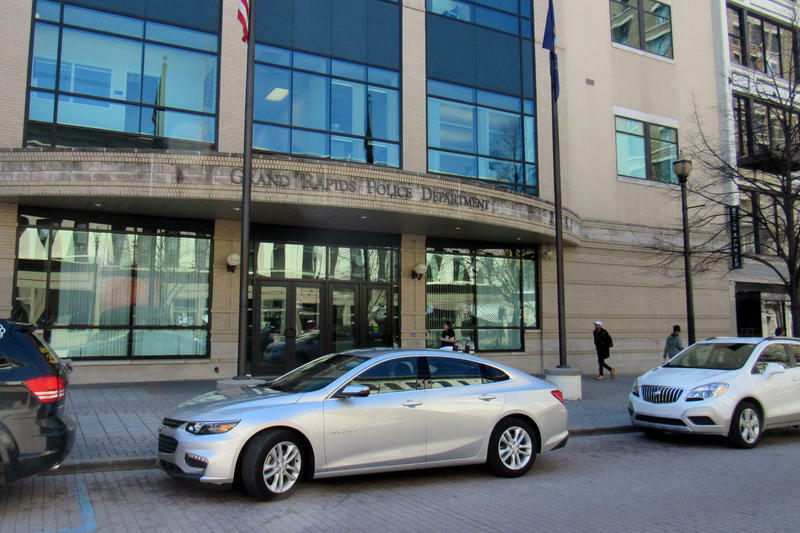 The meetings came about in part because of a study released in April that showed Grand Rapids police pull over black and Hispanic drivers at disproportionate rates compared to whites. And, there was an incident in March in which a police officer held five unarmed black boys at gun point.